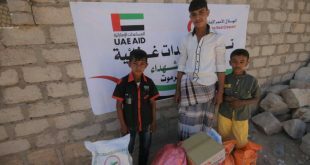 The UAE Red Crescent Open a School in Hadhramout after Maintained it. 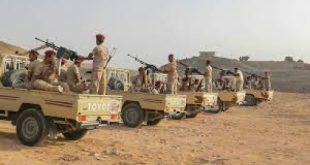 A convoy of Emirate Relief to Hadhramout Desert Inhabitants of. UAE Red Crescent-Funded Project to Create a Secondary School in Al-Huta City in Governorate of Shabwah, Yemen.